Mini stuffed peppers make the perfect party food. Not only are they delicious but they’re also colorful and festive. You can also season them any way you want, according to the rest of your meal. 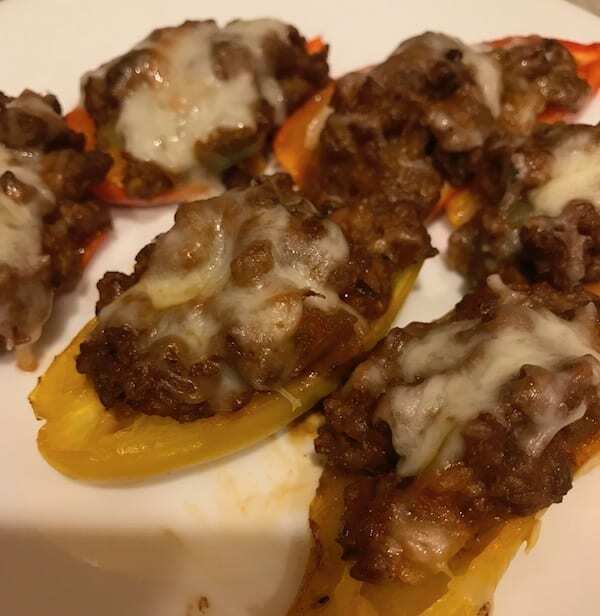 Both my husband and I grew up eating stuffed bell peppers, and we both enjoyed them quite a bit. I typically serve them with rice and another vegetable to increase the nutritional value of the meal. Another thing I do when I’m pressed for time is have a side salad. Most of the time, we ate the full sized stuffed green bell pepper. In fact, it was part of my regular dinner rotation, so we had it about once a month. Then one evening some friends called and said they were stopping by soon. Since their visit was unexpected, I didn’t have time to go shopping. I pulled out all the chips we had and poured salsa into little cups. After that, I cut up some fresh vegetables and arranged them on a party platter. Although it appeared that we had a lot of snacks, I felt that something was missing. I opened the fridge and spotted the mini sweet peppers. As my mental wheels started turning, I knew I was on to something. Fortunately, we had some ground beef in the freezer. I normally don’t like to thaw meat in the microwave, but time was of the essence. Therefore, I did what I had to do—what any self-respecting southern woman would do. 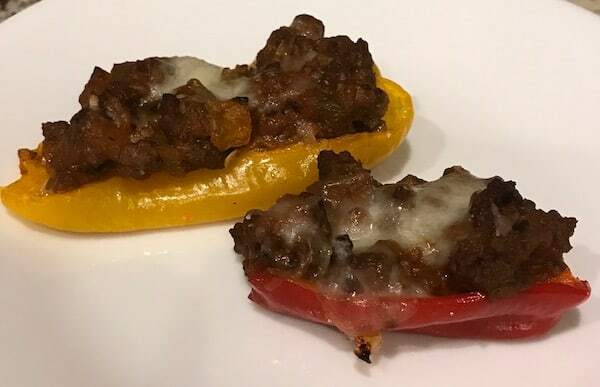 I did a quick thaw, and voila—mini stuffed peppers. 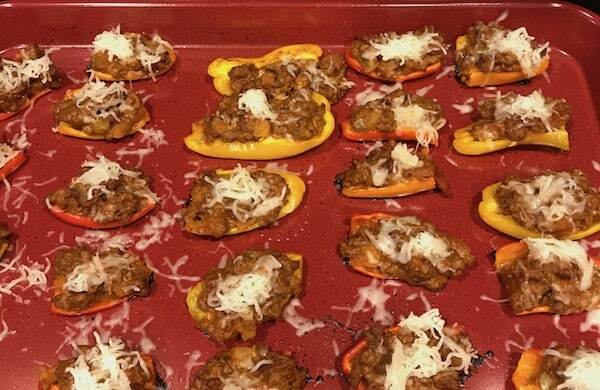 Surprisingly, the mini stuffed peppers were the first things to disappear. Everyone loved them. So now that’s one of my go-to finger foods when I host a party or attend a potluck. First you’ll need a dozen small sweet peppers. 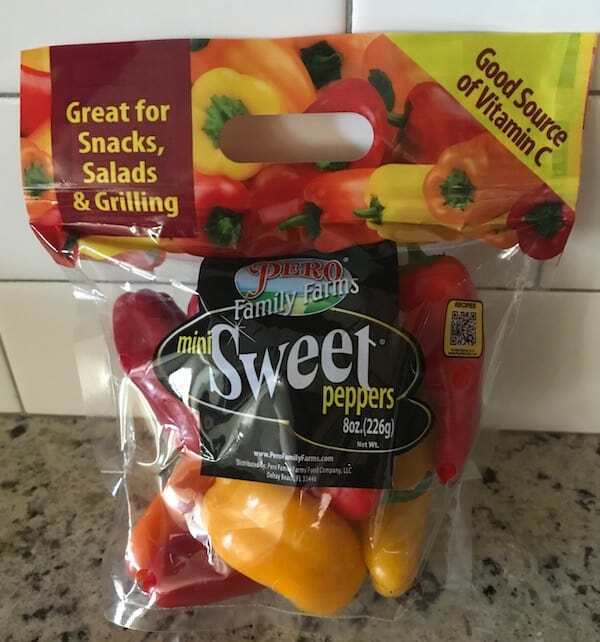 I purchase the variety of red, yellow, and orange ones in a bag. Secondly, you need some ground beef or turkey. 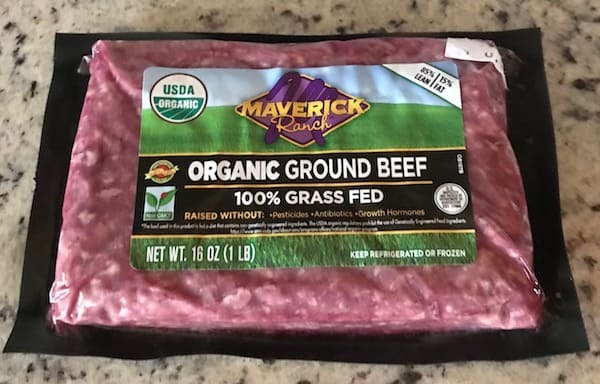 My preference is organic grass fed beef. Add some cheese for creamy gooeyness in addition to the fact that it helps hold everything together. I like to use half Colby jack cheese and half mozzarella cheese. 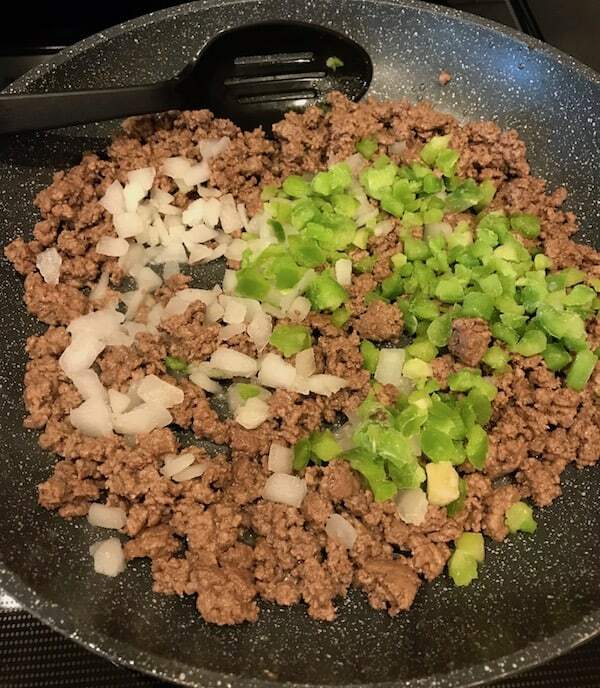 Other ingredients you should have include chopped onions, diced peppers, and some sort of sauce. 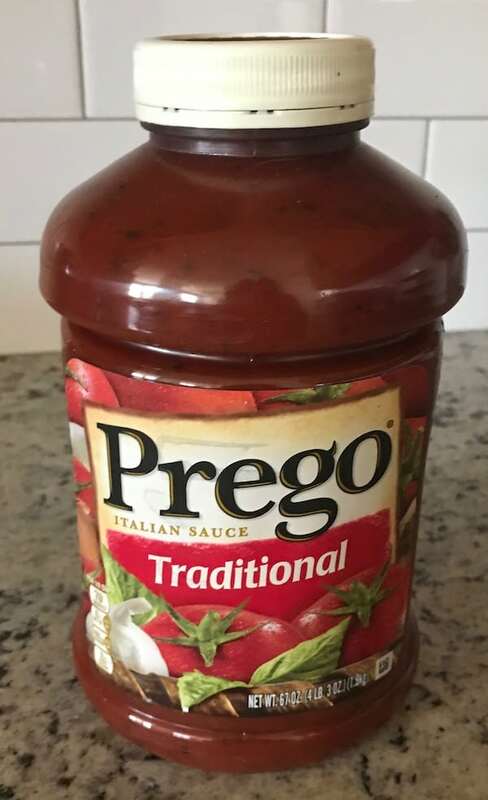 I’ve used Italian sauce, salsa, barbecue sauce, and even ketchup. Since they’re all good, choose one that goes with the other items you’re serving. 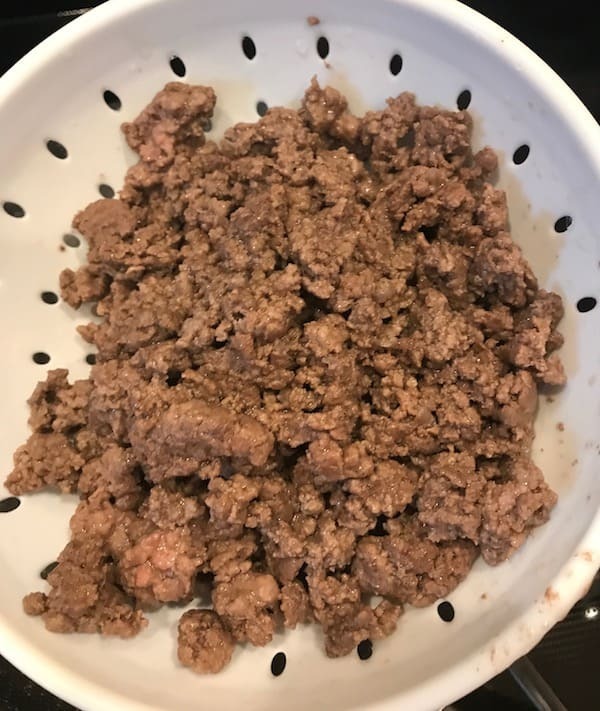 Brown the ground meat. After it’s done, drain it. You can use a slotted spoon or colander—or both like I do. I usually leave a little bit of the grease to sauté the onions and peppers. Add the diced onions and bell peppers. Stir and cook until they’re tender and the onions are translucent. Now pour the sauce into the mixture and stir. 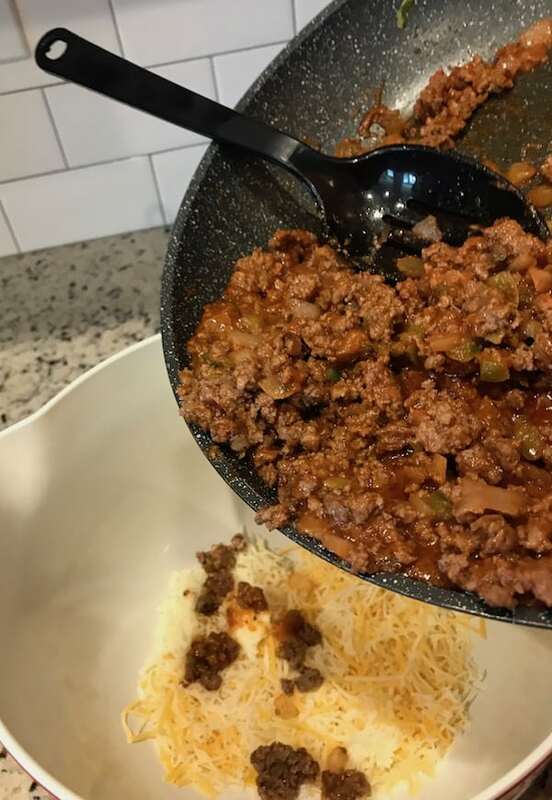 Pour the shredded cheese into a mixing bowl and add the ground beef mixture. 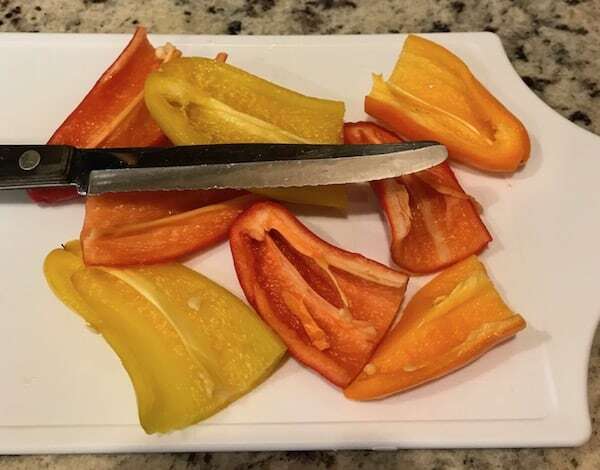 Wash the mini peppers, cut them in half lengthwise, and then remove the stems and seeds. Finally, it’s time to start stuffing. Fill each pepper with the meat, sauce, and cheese mixture until it’s level with the edges of the peppers. Place on a baking sheet and bake until the peppers are tender. 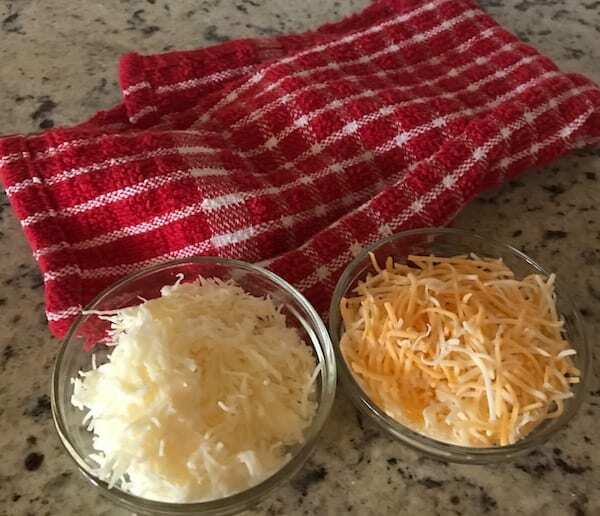 Remove from the oven and sprinkle a little more shredded cheese on top. Return the peppers to the oven and bake until the cheese melts. Now you’re finally ready to put these little bites of deliciousness on a serving platter for your guests to enjoy. You can use a three-tiered platter that is super easy to make. I use inexpensive plates and candle holders that I purchase at the Dollar Tree. Another option is to place the peppers on a bed of lettuce to add color to the buffet. If you have time, you can prepare some rice, put it in a wide-mouth serving bowl, and place the mini stuffed peppers on top. These peppers are so festive looking you can use any serving dishes you have. Whether they are monochromatic or multicolored, your table will still look bright and cheerful. Finger foods can be quite messy. For this reason, it’s important to also have plenty of napkins. Most of the time, I recommend having at least three napkins per guest. 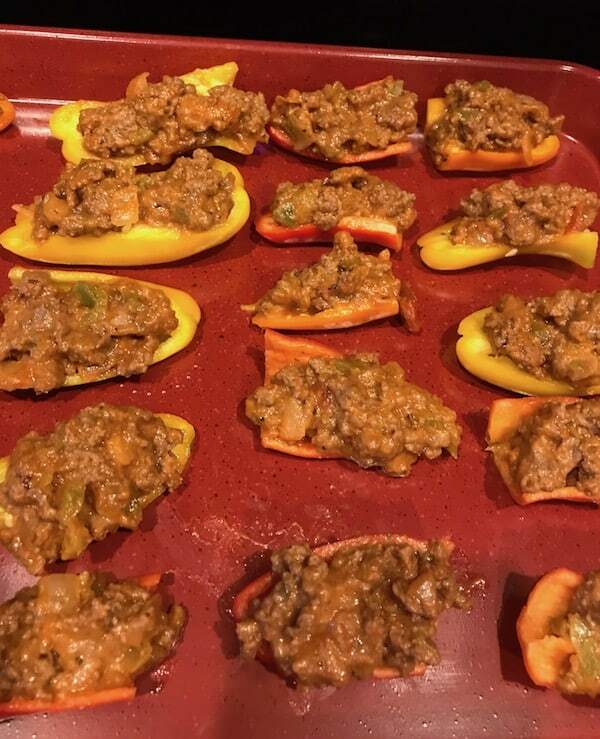 These mini stuffed peppers are delicious, nutritious, and add color to a buffet table. Preheat oven to 375 degrees. Spray a baking sheet or shallow casserole dish with nonstick cooking spray. 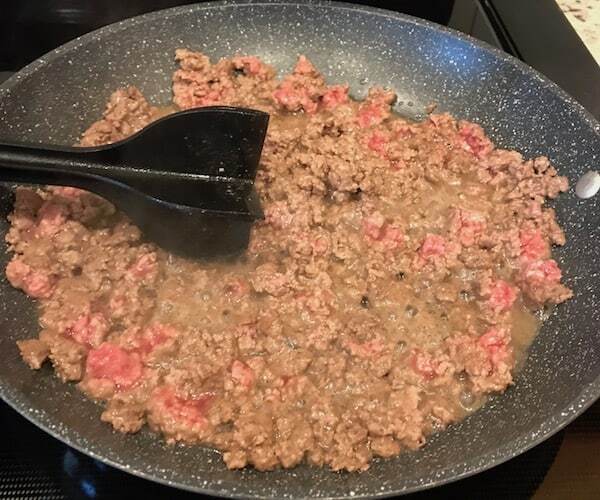 In a skillet, brown the meat. Drain and return to the skillet. 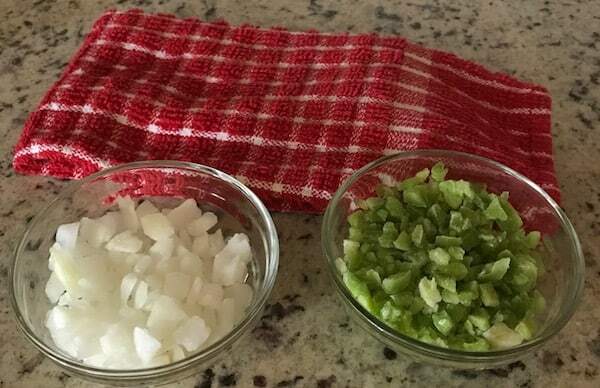 Pour the diced onions and peppers into the skillet and cook on medium high until the onions are translucent. Pour the sauce into the mixture and stir. Transfer the meat, onion, pepper, and sauce mixture to a large bowl. Add 2/3 cup of the cheese. Mix well and set aside. Wash the peppers and cut them lengthwise. Remove the stems and seeds. Stuff the peppers with the meat, sauce, and cheese mixture. Place on the baking sheet. Bake for approximately 20-25 minutes, until the peppers are tender. Remove the peppers from the oven and sprinkle the remaining cheese on top. Return to the oven for another 10 minutes, until the cheese melts. What a great recipe! Thanks for sharing on Foodie Friday.